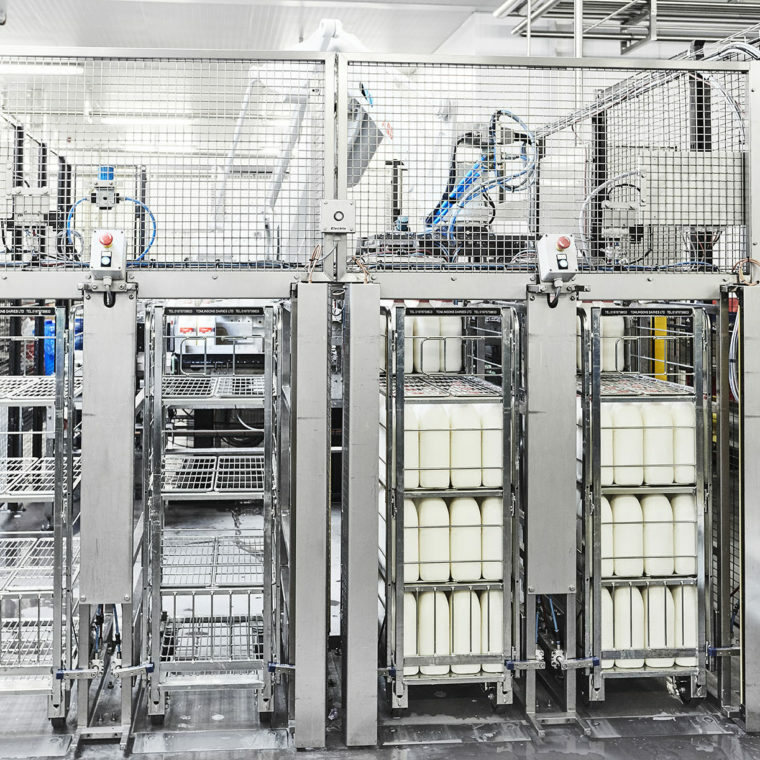 MECHELEC AUTOMATiON designs, manufactures and maintains fully integrated mechanical and electrical bespoke automation systems for a diverse range of industrial sectors globally. Our forward-thinking team is focused on helping businesses to grow by improving efficiency and reliability. MECHELEC AUTOMATiON can help you to identify novel applications for robotics, guiding you through the evaluation and implementation process. With many years of combined industry experience, we specialise in merging innovative solutions with tried and tested technologies to simplify your industrial processes. 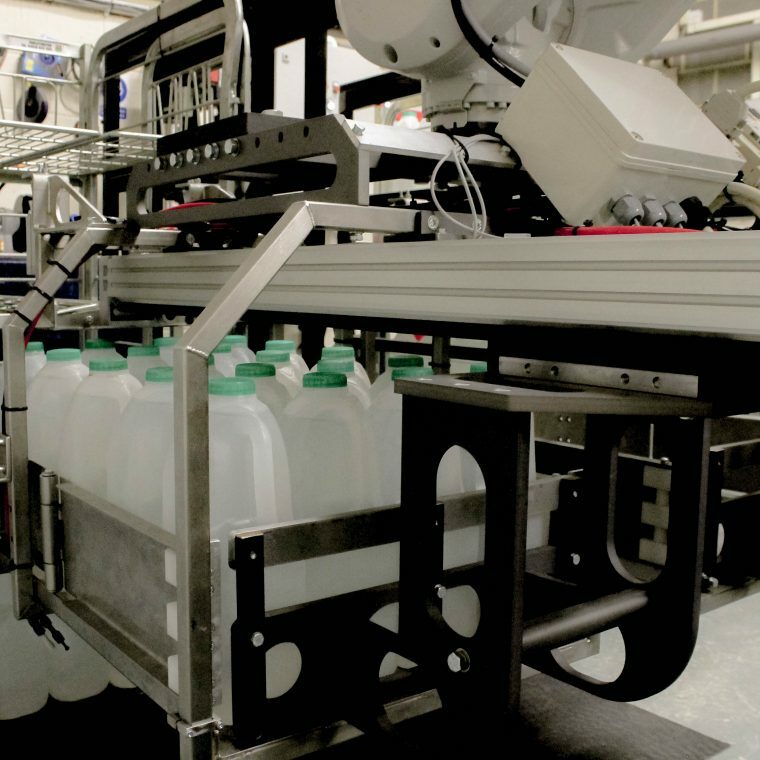 From loading and conveying to end-of-line packaging and robotics, we have the expertise to develop bespoke and special purpose solutions to exactly match your needs.